After growing up in San Diego, California Stewart moved to the San Francisco Bay Area to Attend the University of California, Berkeley in 1993. While at Berkeley, he rowed on the CAL Crew team, winning a PAC-10 Conference Championship. In 1997 Stewart completed his Bachelor of Arts degree in Political Science, intending to attend Law School after completion of his undergraduate studies. However, in 1998, during the application process for Law School entrance, Stewart was successfully recruited by a boutique investment banking group and Hedge Fund in La Jolla, CA. There he joined the insurance division and began to rise in the ranks of this group. Word of his success led other groups to solicit his employment. 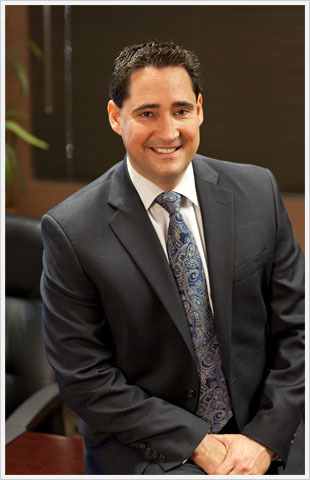 Eventually, in 2001 Stewart Willis accepted a job offer with a large Estate Planning Firm based in Orange County, CA. There, he became the national manager of agents serving 6,000 Estate Planning clients. Having a strong desire to have more direct interaction with clients, in 2005 Stewart accepted a position based in Phoenix, AZ, serving the clients of a large London-based insurance company. During this job, over the next five years, he developed a working relationship with Justin Carlson. 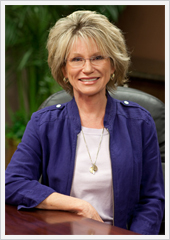 In 2010 Stewart saw the success that Justin began having with Asset Preservation Specialists. So, they decided to work together and grow their combined business. Stewart spends most of his free time with his wife Shea and two boys, Andrew (5) and Anthony (9) racing go karts all over the west coast. After being the youngest person ever to win the prestigious Duffy Award, signifying the IKF national champion, Stewart’s boys have continued to compete nationally against the fastest drivers in the world. Justin Carlson was raised throughout the Midwest and moved to Arizona in 1981 with his parents and siblings. In 1998, Justin completed his Bachelor of Science degree in Political Science and Sociology, graduating with Honors from Arizona State University. In May 2003, he completed his Master of Business Administration (MBA) from the W.P. Carey School of Business also at Arizona State University. Beginning his professional career in the banking industry he quickly rose to Management in the retail banking division at Wells Fargo. Eventually after 4 years of dealing with the impersonal nature of BIG BANKING, Justin decided that he wanted to have a more personal and flexible relationship with his clients. This decision led to an opportunity to manage a private investment and estate planning firm with 18 representatives and 3000 clients across the state of Arizona. Under his leadership the firm grew to over 10,000 clients and over $250 million is assets under advisement. In November 2009 with his oldest child McKenna 5 and his son Brett 2, Justin decided that the pace and time spent growing the business did NOT outweigh the rewards of quality time with his growing family. 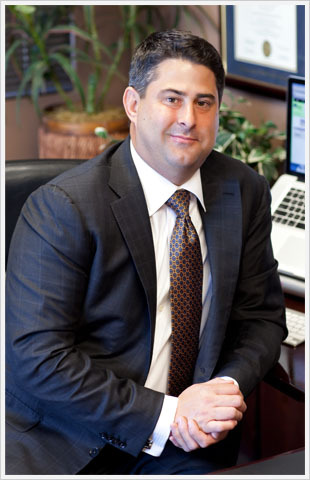 Justin transitioned away from the day to Management operations and acquired the “Tax Practice” division of APSI. Over the last five years, Justin and Stewart have grown a boutique Financial Services business that has flourished under their expert management. The practice has continued to grow despite overall challenges in the world economic environment, all the while maintaining the values of High Quality service, advisement and personal attention. In his free time, Justin enjoys Sports, expanding his wine collection and travelling with his wife Joy and their two children. They have 14 wonderful years behind them and there are many more memories to make. 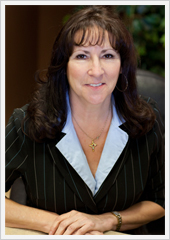 Mary Mooney, Client Relations Liaison, has worked with Asset Preservation since 1997. 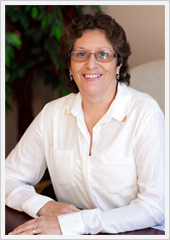 Michele Musselman, Office Manager, has worked with Asset Preservation since 2001. Lisa Rogers was born in Dallas, Texas and attended Arizona State University. She received her IRS tax registration in 1998 and became an Enrolled Agent in 2012. Lisa has been associated with Asset Preservation for the past three years and serves as the go-between with the IRS and any of our taxpayers that may have tax issues. Bob Schwarz was born in Brooklyn, New York and attended Cornell University. A combat veteran of the Korean War, Bob later received his MBA from Michigan State University and moved to Phoenix in 1955. 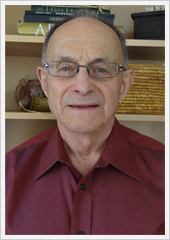 He was IRS tax registered in 1998 and has been associated with Asset Preservation since 2005.